The Tigers will host Westridge on Thursday night. 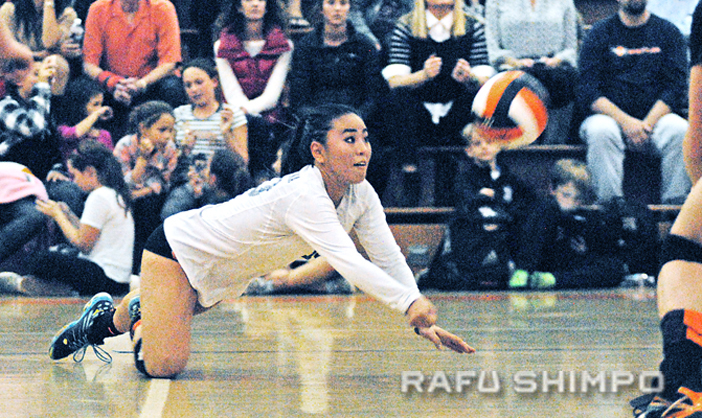 South Pasadena junior libero Madison Hirano had 18 digs and an ace, while teammate Maddie Saito slammed five kills, and the Tigers moved on to the second round of the CIF Southern Section Div. 2AA girls’ volleyball playoffs on Tuesday. 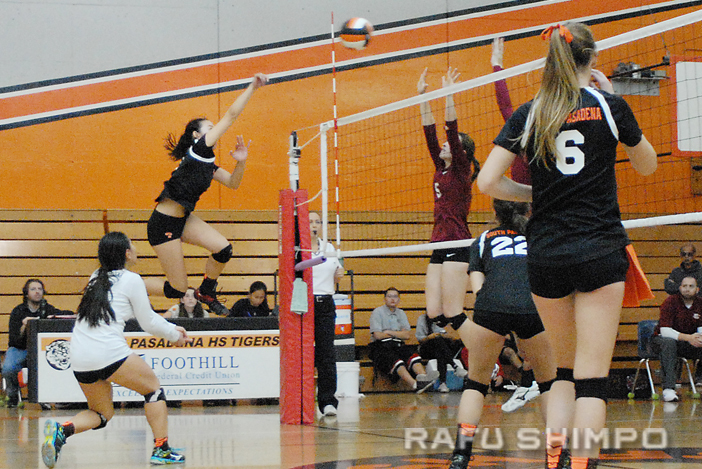 South Pas had little trouble with visiting Paso Robles, posting a three sets to none sweep. The Bearcats didn’t go down without a fight, however, drawing even in the third frame and taking a on -point lead, 21-20. From there, the South Pas offense and blocking were too stringent and the third set ended 25-21. The next opponent for head coach Shari Iwatani‘s Rio Hondo League champ Tigers (21-3) will be crosstown Westridge (22-6), who finished third in the Prep League. Game time is set for 7 p.m. Thursday at South Pasadena.